Where you can enjoy authentic Japanese food. We do not take reservation for Sushi Bar. For party of 7 and up, please call us. 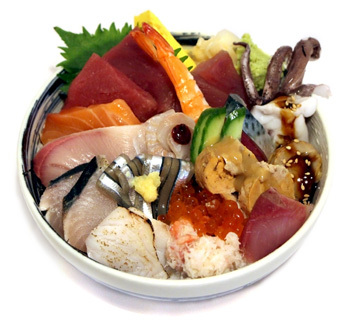 Located in the heart of San Luis Obispo downtown, serving authentic Japanese food starting from Sushi and traditional tei-shoku. Don't forget to enjoy soothing sake and Japanese beer! Enjoy the delicate taste of Japanese sake with your sushi / sashimi order.